From Strata East to Kanye West, from straight-ahead jazz to straight-out funk, Brian Jackson is a straight-up American legend. 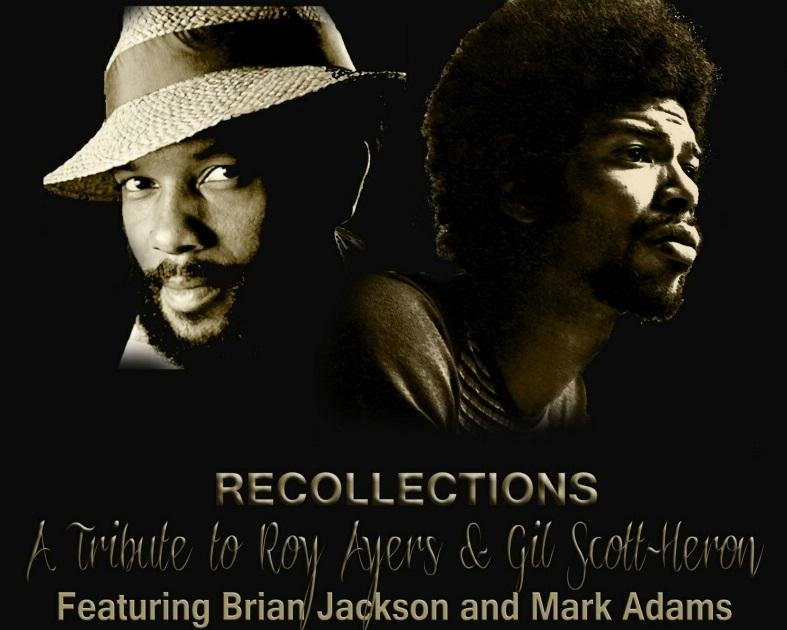 Listen to the more than a dozen albums he co-wrote and produced with longtime partner Gil Scott-Heron and you are bound to have many ‘Where have I heard that before’ moments. That’s because so many of his licks and riffs have been sampled – and continue to be sampled by – hip-hop aristocracy. Check out Brian’s trademark Fender Rhodes sound all over cuts like Kanye’s “My Way Home” and Kendrick Lamar’s “Poe Man’s Dreams,” or his signature synthesizer lick from “We Almost Lost Detroit” flavoring Common’s “The People,” and you’ll understand that his musical vision was decades ahead of its time. Maybe that’s the reason that when you hear him play it’s like something you’ve heard all your life. 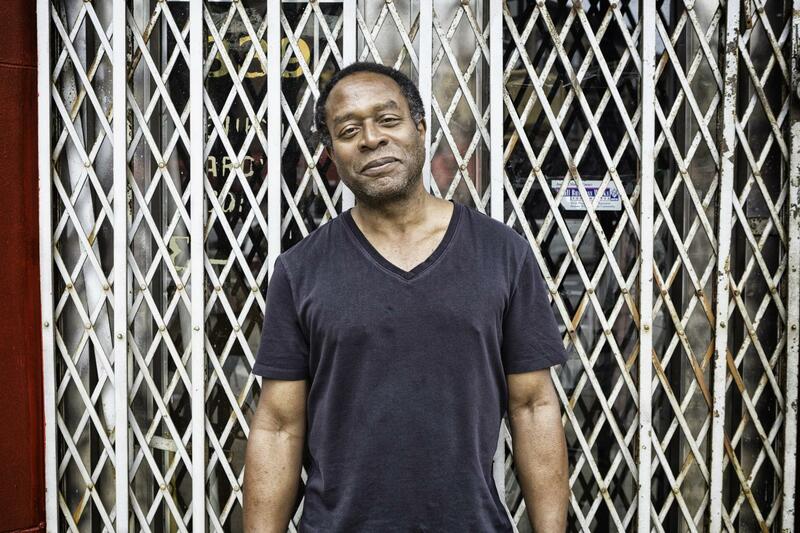 After over 35 years of creativity, Brian can still be found building musical alliances with artists as diverse as Ron Carter and Dead Prez, Eric Harland and Digable Planets, Charnett Moffett and Gregory Porter, and actively encourages contact with younger artists as well. His work with the New York power jazz ensemble bassist Diallo House, with drummer Ismail Lawal, saxophonist Stacey Dillard and Josh Evans on trumpet proves that this policy yields big dividends. “Live Life with Passion” is Mark Adams’ motto for the new Jazz generation. 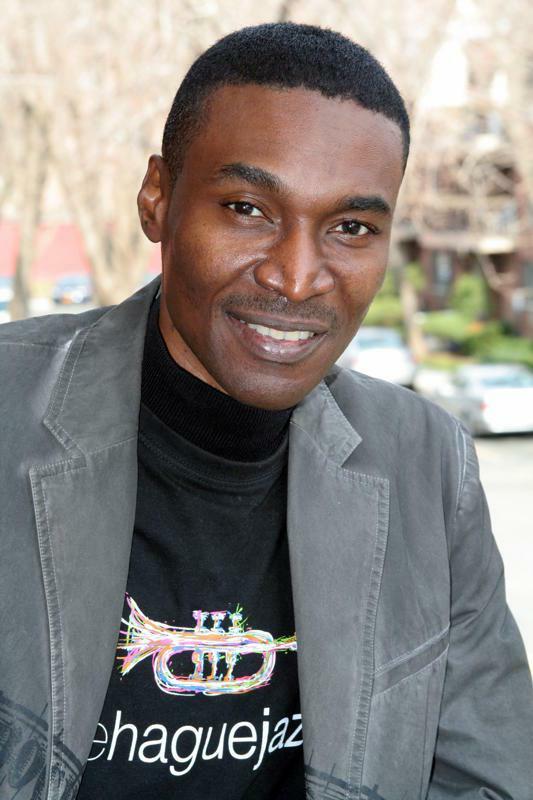 This Baltimore native, son of professional musicians, and world class Jazz and Soul pianist began music training at five years old when Vera Adams, his mother and a former music instructor, sat him down at the piano. Seven years later his family re-located to New York City where his late father, the renowned Broadway classical woodwind player Kenneth Adams, inspired him to study classical music and jazz at the Greenwich Village School of Music and to consider a career as a pianist. Adams is a composer and musical director and regularly performs throughout the U.S., Cuba, Europe, Australia, New Zealand, Nigeria, South Africa, Turkey, Japan and China with jazz legend and mentor Roy Ayers (whom he calls his surrogate father). He has toured with many other renowned artists including his mentor Roy Ayers, Ron Carter, Ronnie Laws, Hugh Masekela, the late Lou Rawls, Bobbie Humphrey, Angela Bofil, Jon Lucien, Lonnie Liston Smith, Lela Hathaway, Dave Valentine, Wayne Henderson and tap dance sensation, Savion Glover. He has performed with R&B artists Erika Badu, Mary J. Blige, Maysa, Bilal, Jocelyn Brown, Queen Latifa and DJ Pete Rock. Recordings released under his name include: Asceticism, Feel the Groove, A Souljazz Experience, Something’s Going On, Embellishments (The Q&A Project) featuring Jonathan Quash, Love ‘N Dance and his latest recording, CONVERSATIONS. 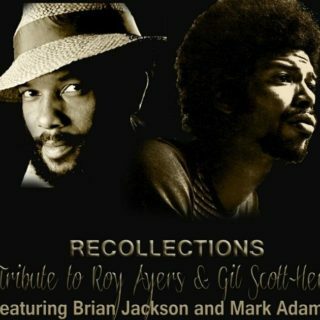 Marks’s collaborations with Roy Ayers pays homage to a living legend who has transformed the entire Jazz, Funk, R&B and Hip-Hop community. Mark is the only person alive that can honor this Living Legend!